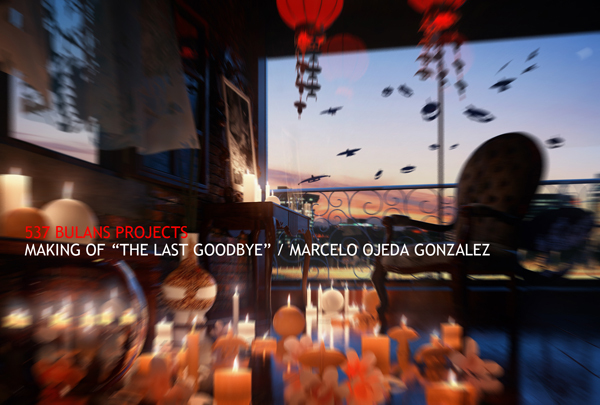 at first I would like to thank Learn V-Ray and Team 537 Bulans Projects for inviting me and giving me the possibility of presenting my project ‘”The Last Goodbye”. 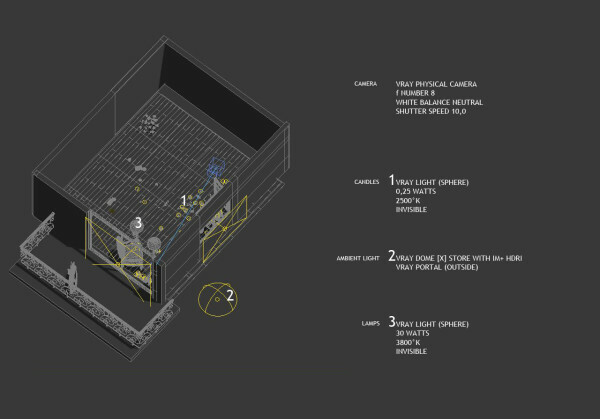 537 Bulans Project is an international Rendering Competition with a special commemorative cause. 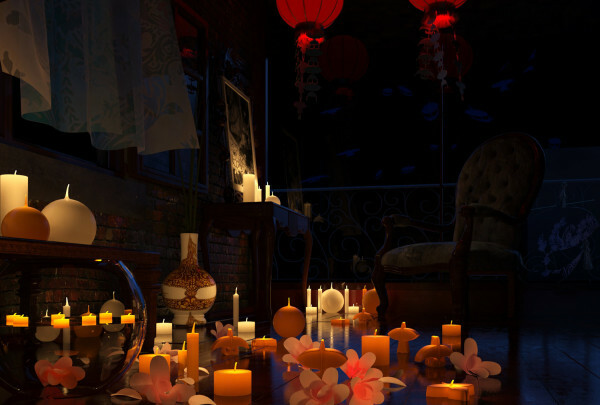 The Wau Bulan is one of the strongest, most recognized symbols of Malaysia. 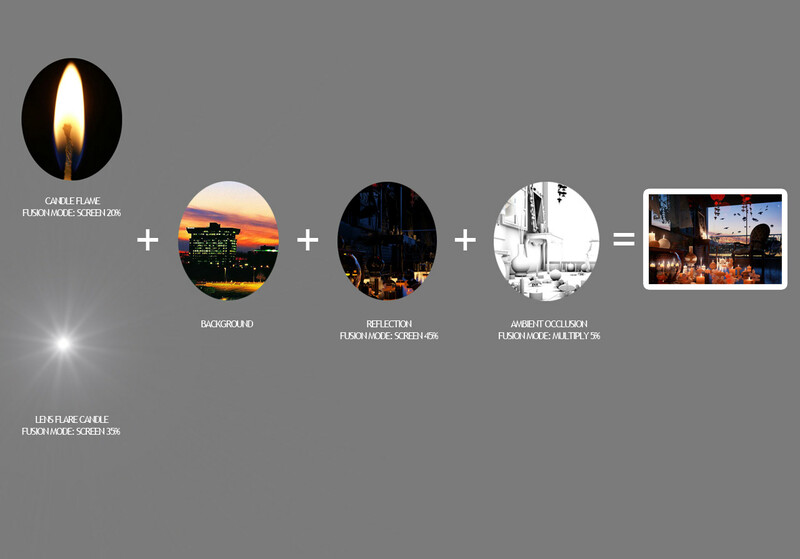 This is why we chose the high-flying beautiful figure as the center of our Rendering Competition. “The Last Goodbye” generates a Nostalgic atmosphere, “…In memory of those who are in heaven and earth are still remembered here are present”. The most important is to create a model as detailed as possible, in this case the details of flat, candles, leaves flowers, lamps and furniture. In the frame you choose to leave the camera at low height to emphasize the sky and its relationship with Wua bulans, considering it mainly on the atmosphere you want to create. For this exercise use a focal length of 40 mm with an f-number is set to 8.0, using a guess vertical for the correction of the vertical projection of the image. 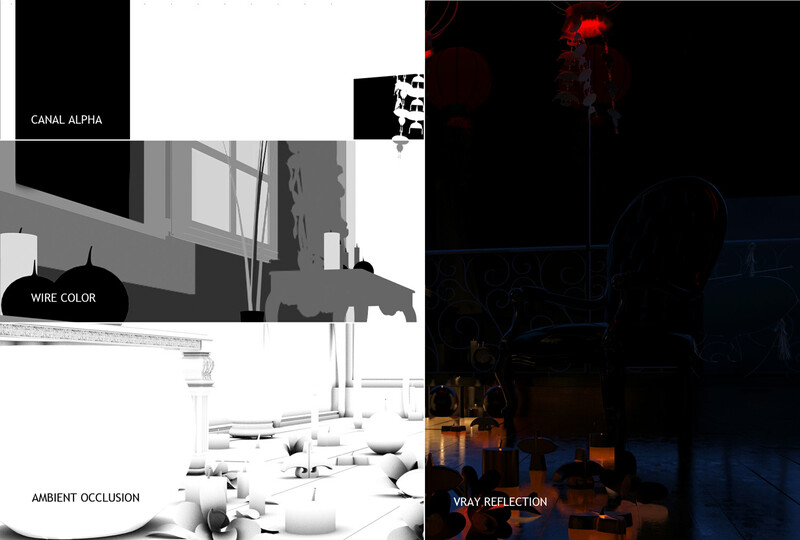 Also with a shutter speed for the V-Ray Physical Camera is set to 10 (which means a fraction of second: 1/10 special) for situations with night light and bright interiors, and white balance is on “Neutral” because there aren’t strong dominant colors. After the 3d model, light balance is absolutely the most important step in 5SRW. 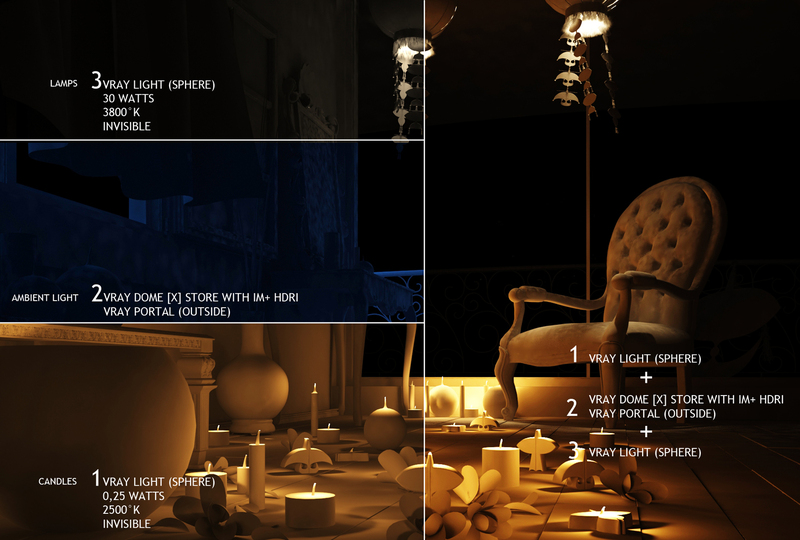 To “depict” this scene is I just use a V-Ray light Dome (with Store with IM + HDRI + Vray light portal outside). 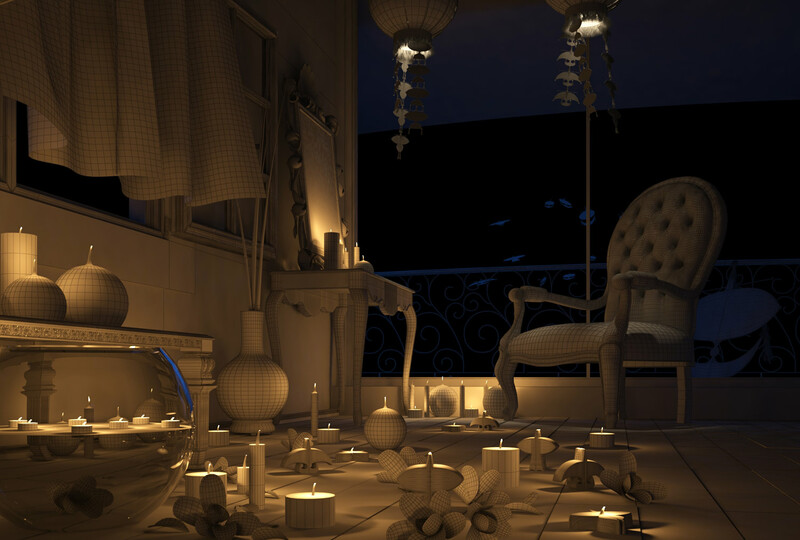 The Candles are the strongest light and determines the direction of the shadows: they are the primary light. 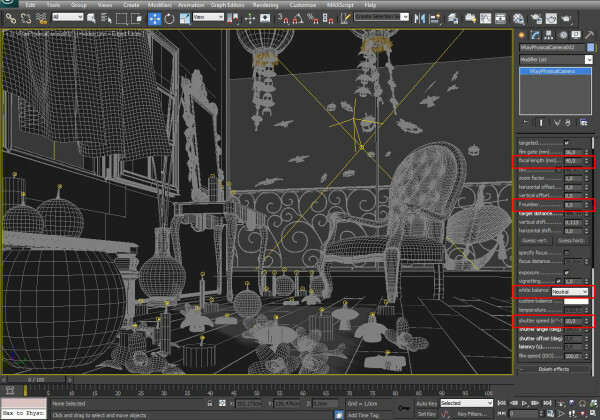 The V-Ray light dome in foreground is the secondary light and its role is lighten this room that the candles can’t light enought. 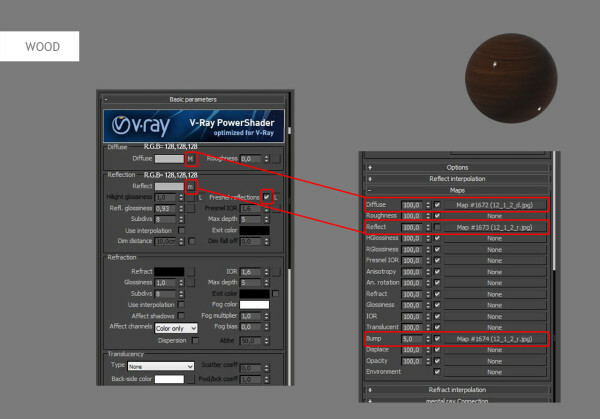 In the lamps I use the V-Ray light sphere as accent lights. 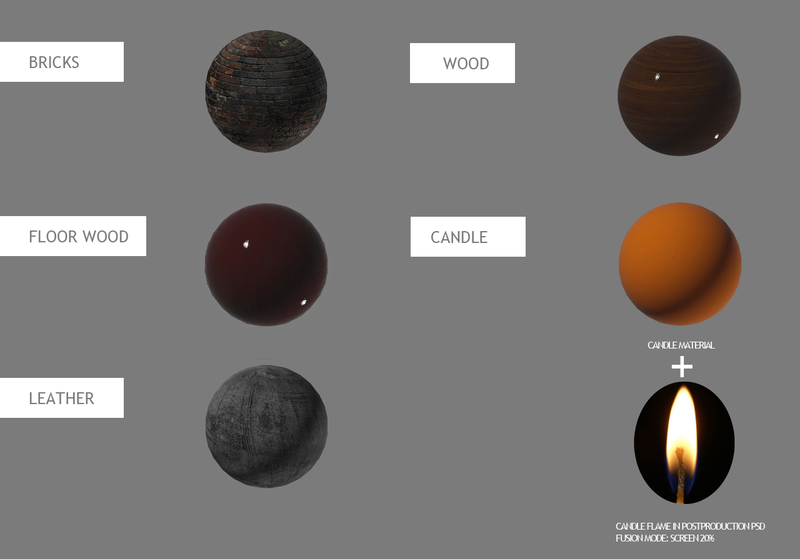 Most of the materials in the scene are really simple. Just 4 are more complexand giving life to this scene. As is known, the use of Elements Renders are very useful, for this case use the alpha channel activated whole V-Ray light dome Invisible to extract the sky, Wire color for quick selection of masks cuts, Ambient Occlusion to give prominence to the shadows between objects, and using V-Ray reflections by helping to define reflection with greater texture mapping. For post production, consider the following: use of candle flame + lens flare (fusion mode: screen ), background, and the use of elements renders. 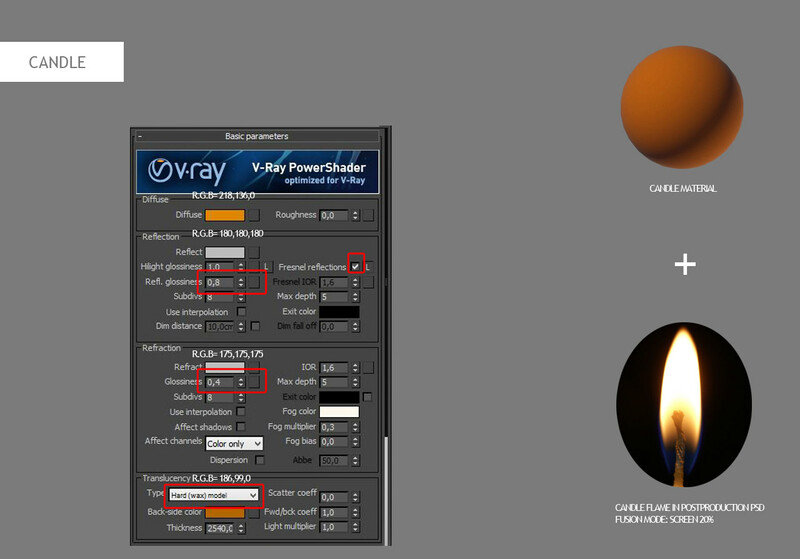 I hope you enjoyed it and I hope that you found something interesting and useful in this article. Maybe it will be helpful in your own projects.